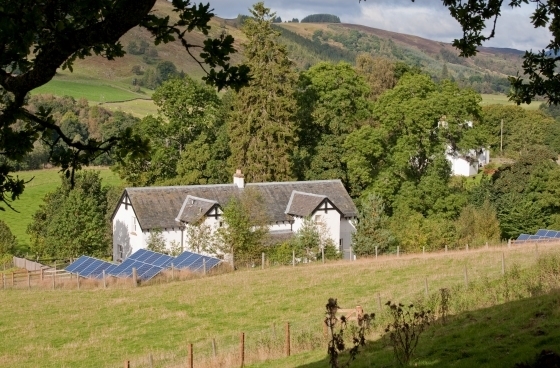 2 fantastic self catering cottages, in the heart of Perthshire ideally sistuated for touring & rexlaxing. 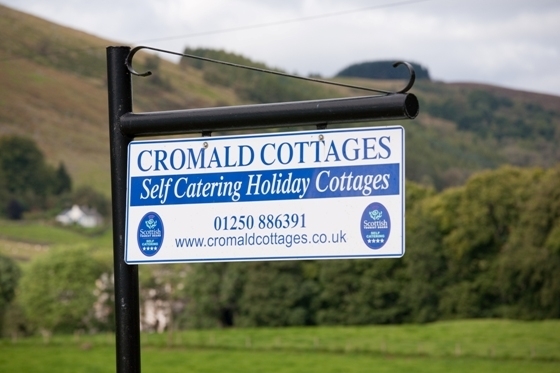 A warm friendly welcome awaits you on your first visit to East or West Cromald Cottages, which are situated in one of Scotland's picturesque glens. 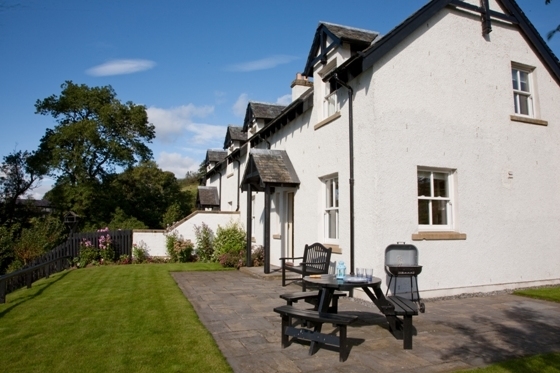 These cottages are ideally placed for relaxing and taking in the views or being more energetic. 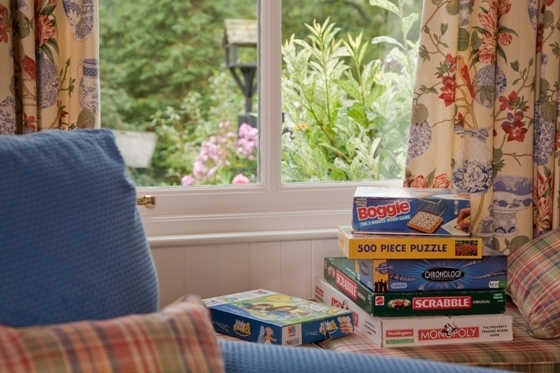 The cottages are semi-detached with a spacious, well-appointed homely interior and both sleep 5 people. The cottages are set up in an elevated position away from the main road. Bridge of Cally has a small shop/post office and hotel and Kirkmichael has a shop/petrol station/internet cafe. 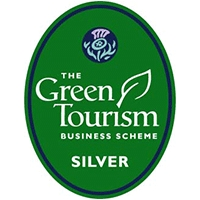 Tourist town Pitlochry is 15 miles away, Blairgowrie, an old market town is 7 miles away and hosts a leisure centre and swimming pool, supermarkets, shops and good eating places. There are numerous outdoor activities available locally, these include golf, walking, fishing, cycling and in the winter, weather permitting, skiing at Glenshee is 18 miles away. 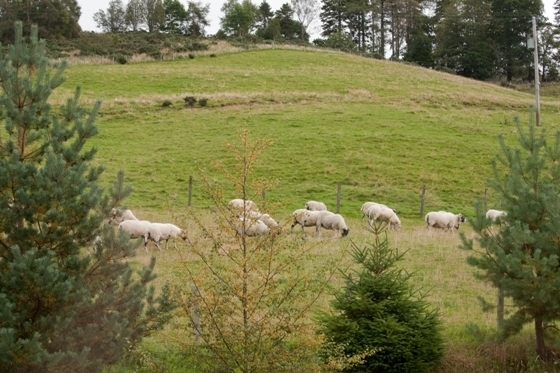 There are also castles, whisky trails and day trips further afield to Edinburgh, Glasgow, Inverness and Royal Deeside. The accommodation comprises ground floor: open plan lounge with wood-burning stove (starter pack of fuel provided), luxury fitted kitchen/diner, toilet and cloakroom with drying facilities. 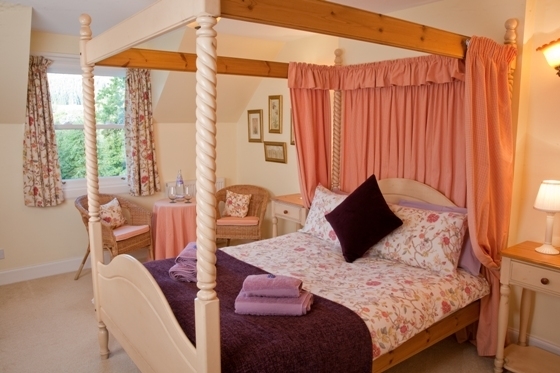 First floor comprises: 1 double room with four-poster bed, 1 twin room, 1 single room and bathroom with shower over bath. Cot and highchair also available. There is a delightful enclosed garden with patio area at the front with outdoor furniture and barbecue. 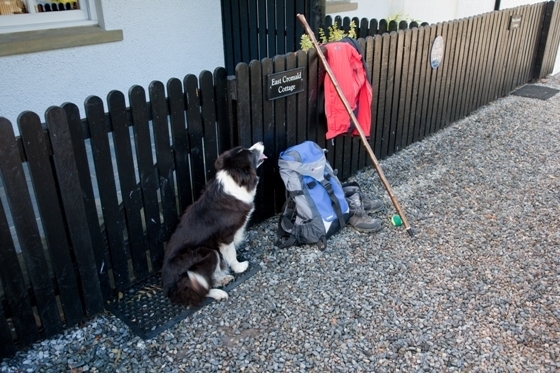 All electricity and heating oil provided and towels and bed linen also provided.